If you have questions about donating items to the New Haven County ReStore please contact us by phone or text at (203) 800-5517 or email restore@habitatgnh.org. Please provide pictures and a brief description of the items you would like to donate. 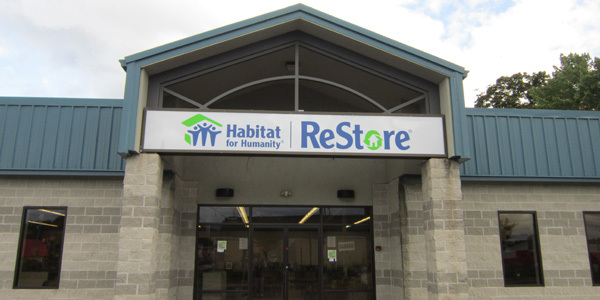 If you are interested in volunteering at the ReStore please contact Allison Mangles, Volunteer Coordinator, at amangles@habitatgnh.org or (203) 785-0794 ext. 110. 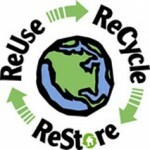 To reach the ReStore directly please call (203) 774-7560 during normal business hours. For pictures and descriptions of available items and updates about special sales please follow us on Facebook.